This card's laugh is so great. It may have 1 more attack, but the Divine shield on Argent Commander makes me wonder why you would ever use this. Because Argent Commander isn't necessarily free. 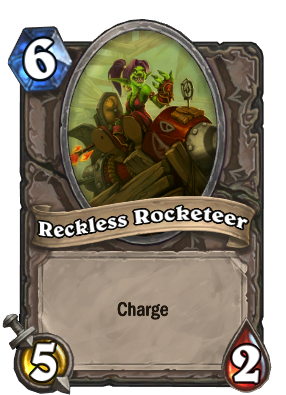 This card provides a new player the same tool, albeit at least slightly worse in most situations.